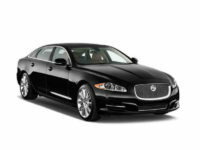 The Best Jaguar Lease in NJ Is Here at Jersey City Car Leasing! If you’ve decided that you want to lease a new Jaguar luxury auto, then your one stop for leasing needs ought to be Jersey City Car Leasing! 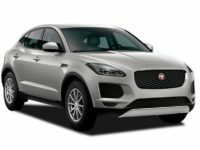 With the best selection of Jaguar vehicles in the state, including the F-PACE SUV, F-TYPE Convertible, XE Sedan and XK Convertible, as well as the guaranteed lowest monthly rates on Jaguar leasing in all of NJ, the place to be for a great deal on a top-notch Jaguar auto is Jersey City Car Leasing! With our game-changing new electronic leasing system, we can reduce overhead costs to the point that nobody else can compete with our prices! 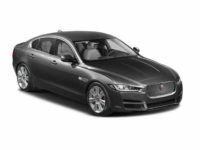 And when it comes to selection, the same online system lets us offer a wider variety of Jaguar and other automobiles than any other agent in the state! 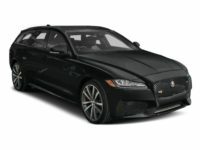 When you lease from us, you’ll never have to go out of your way to visit a car lot for the agent’s convenience — everything, from the initial car selection to the application form, financing negotiation and contract acceptance, and even the vehicle delivery is done online so that you never have to leave your home or office to lease the quality Jaguar vehicle of your dreams! 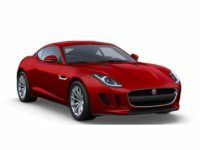 Let Jersey City Car Leasing show you just how good it can be to lease a Jaguar vehicle — give us a call right away at 201-649-5111, or start immediately from our Jaguar auto selection page! 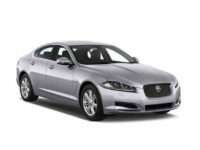 You’ll be glad that you chose us for all your Jaguar leasing needs! 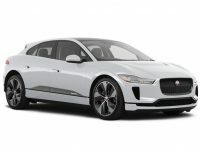 If you’ve ever leased an auto before — whether it’s a Jaguar or another make of vehicle — you probably know just how frustrating it can be to find the car that you want, especially if you’re not willing to settle for second best — and why should you, when you can find the perfect Jaguar for your needs at Jersey City Car Leasing! 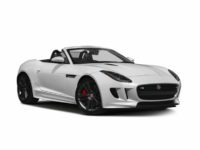 Whether you’re looking to lease an F-TYPE Coupe or XJ Sedan, XK Coupe or XF Sedan, or any other model of Jaguar currently being made, we’ve got what you want and can supply it to you at low monthly rates! You’ll never have to trek to multiple showrooms and car lots, looking for the Jaguar that you want in the color you want and with factory options that you need. Our tight connections with dealerships all throughout New Jersey mean that we can offer their wide selection of vehicles for lease, and that translates into the best roster of Jaguar cars in all the state! You’re guaranteed to find not only the model that you want, but in the color and with the options that you desire, a claim that no other leasing agency can make! 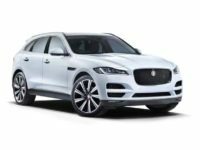 There’s no excuse for not getting exactly what you want in a Jaguar automobile when Jersey City Car Leasing can get you precisely the model you want, so don’t bother with other, old fashioned lease agents! Come straight to Jersey City Car Leasing and get just what you need today! 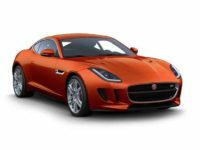 Call us straight away or browse our selection of Jaguar cars on the stock page!